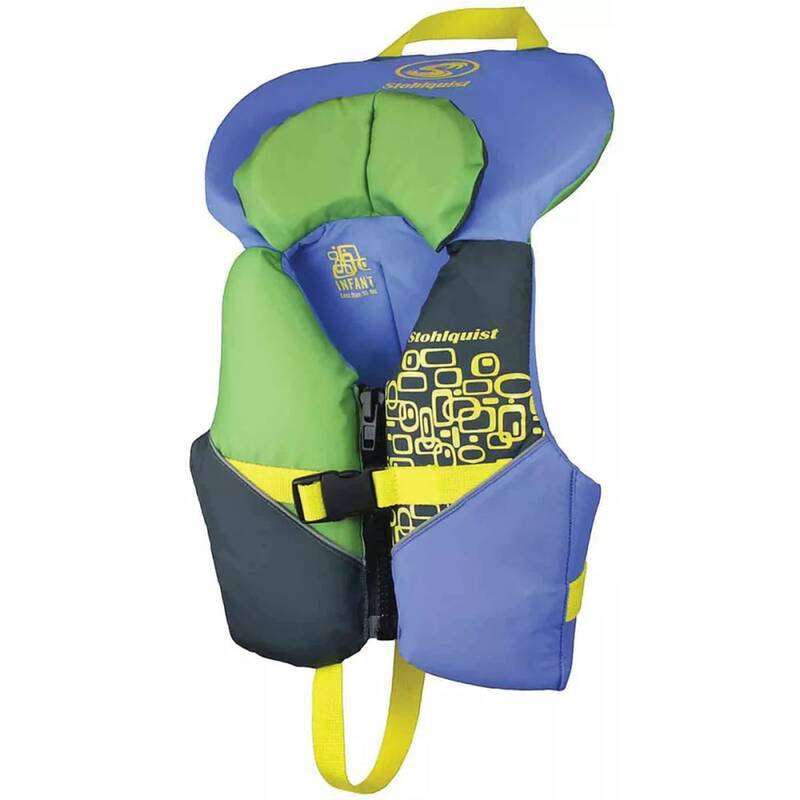 This unique wrap-around flotation device turns a child face up. Dual support collars cradle the head. Front zipper entry and an adjustable crotch strap secure the jacket in place. USCG Approved Weight: 30-50 lbs. Transport Canada Approved Weight: 31-60 lbs.